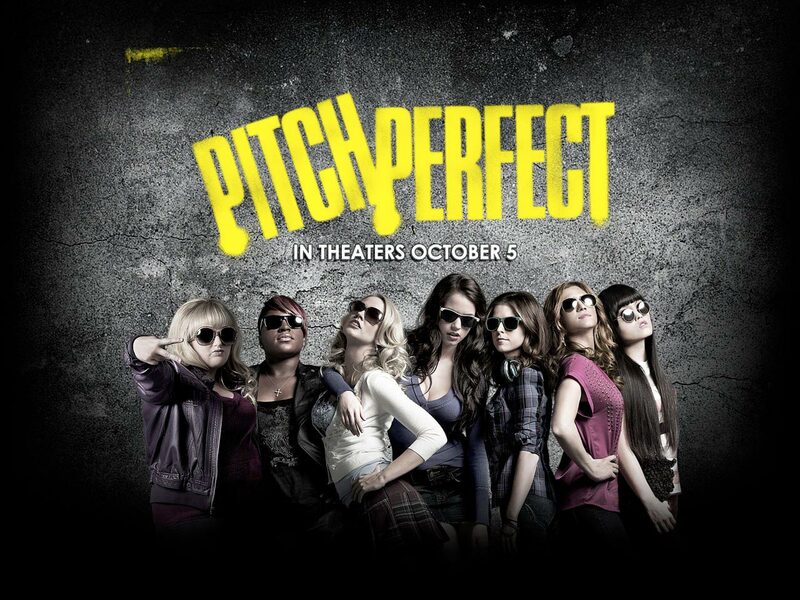 Um, of course I went to see Pitch Perfect tonight! All in all, an okay movie with tons of crap I LOVE! Can't wait to get the soundtrack. I also loved the cast. Anna Camp (I pretty much love every little role she gets), Anna Kendrick, Brittany Snow, and Rebel Wilson (she brings the LOLZ) were great, and Skylar Astin (Spring Awakening alum, hello!) has grown into a total hottie. You gotta check it out!